Mossless is an experimental photography publication that is run by its founder Romke Hoogwaerts and partner Grace Leigh. Romke started Mossless in 2009 as a blog where he interviewed a different photographer every two days. 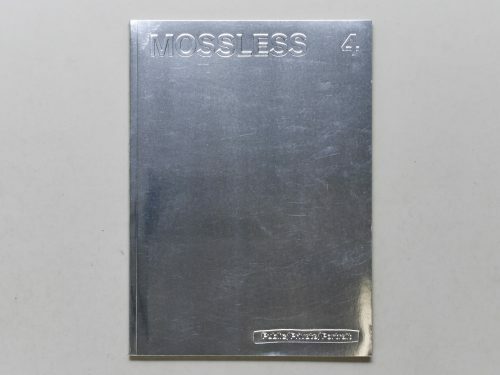 In January of 2012, with the help of Jesse Hlebo, Mossless was transformed from blog to print with the release of Issue 1 at Printed Matter in New York City, which was soon after exhibited at the Museum of Modern Art’s exhibition Millenium Magazines. Romke partnered up with Grace in the Summer of 2012 for the creation of Issue 2, which the two of them made and produced out of their apartment in Long Island City, and released at that year’s New York Art Book Fair. 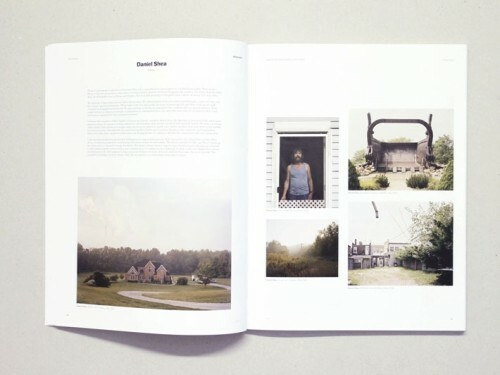 In between these magazine projects, Grace and Romke have made a number of limited-edition handmade photobooks. 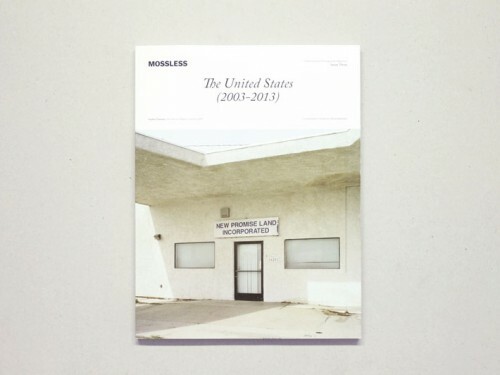 Released in 2014, Issue 3 was a major milestone for Mossless, featuring the work of over 100 photographers on the theme of America. Mossless continues to grow both on and offline, as Romke & Grace continue to work on future issues and projects.